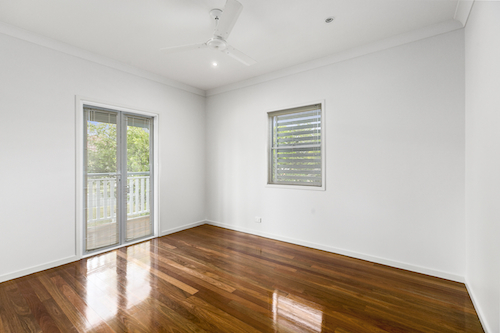 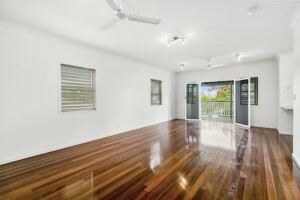 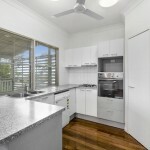 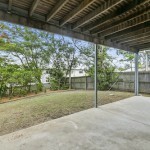 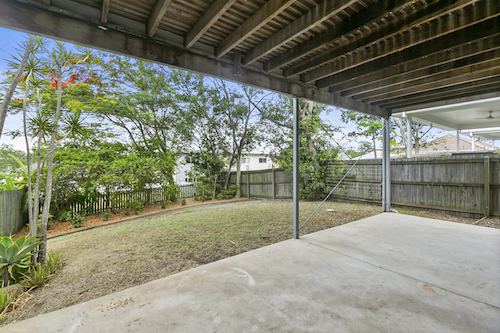 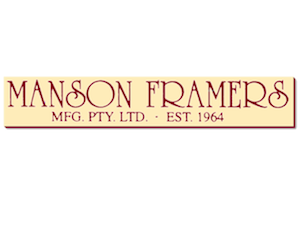 Each week we feature a property for sale in Wynnum. 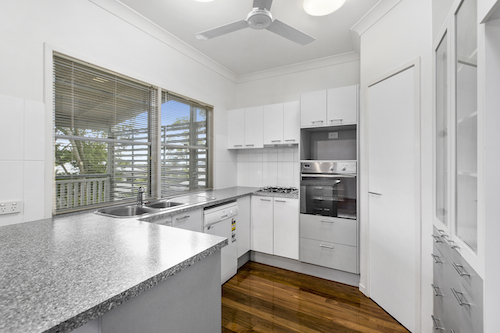 Here are the details on this week’s WynnumCentral Property of the Week, in conjunction with WynnumCentral Member Raine & Horne Wynnum Manly. 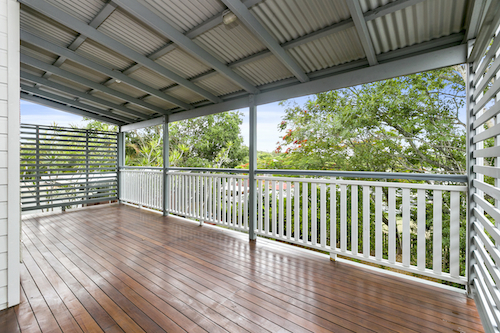 Absolutely immaculate replica Queenslander – catch a bay glimpse and bay breezes on the back alfresco deck. 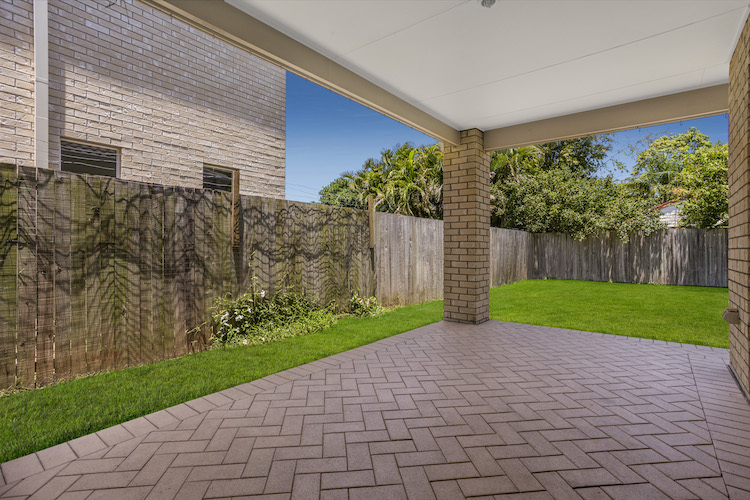 Wonderfully practical wide drive through garage with remote doors each end – superb if you want to put in a pool at some stage …or just because! 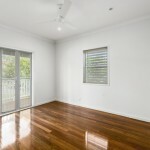 Location is excellent with only a short stroll to Wynnum foreshore and extensive parklands … schools easily accessible and bus & train close by to get to Brisbane CBD or Wynnum CBD, and lots of sports fields and venues to pursue a healthy family lifestyle. 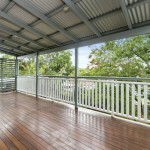 Plus you can enjoy the cafes & eating places along the esplanade from Wynnum to Manly to Lota … a beautiful place to live! 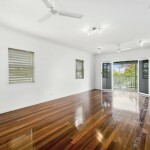 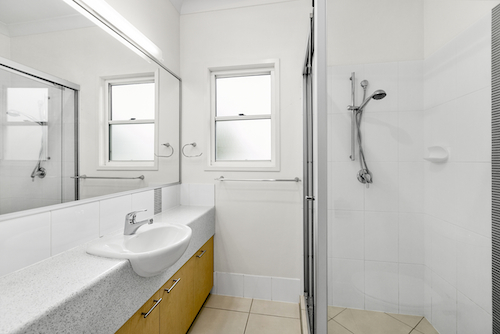 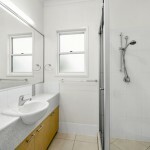 Wonderfully liveable – could suit many requirements – inspection a must as offers a quality build & lots of space.